Join us for a fun class. 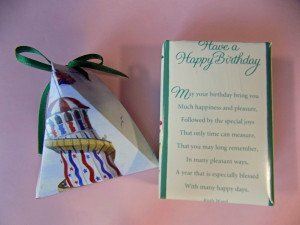 Using a few easy steps, greeting cards will be transformed into unique one of a kind boxes for you to take home. Some dexterity is required. Please bring scissors and a ruler. All other supplies will be provided. Class size is limited to 20 people.